We have finally retired our old web site and our new web site is almost complete. Some areas still require some finishing touches, like this blog section, but I couldn't wait any longer to put up the new site. I may well be a bit biased, but I think it is a huge improvement on the old one. Let's face it, that in itself is not hard! The old site served us well for a number of years, but it really should have been retired long ago. The old site served us well for a number of years, but it really should have been retired long ago. We still have a bit of work to do, but I think you can see that we have made a big jump forward from where we were. We will soon be organising new photography to go with the new site (especially for the apartment interiors) so if anyone is a whiz with a camera, drop me an email and let's see if we can works something out. What a great new web site! Yes and it was long over due! 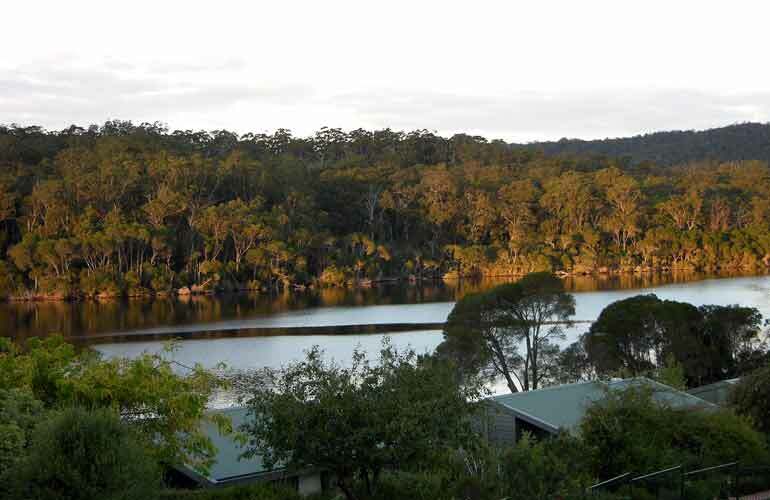 Stay up to date with the latest specials from Gipsy Point Lakeside. Subscribe and save on your next stay.